News – Breath Diagnostics Inc. Breath Diagnostics, Inc.and Mayo Clinic Laboratories have announced a collaboration to develop clinical diagnostic tests that use patient breath samples to identify individual biomarkers that can predict a spectrum of diseases. 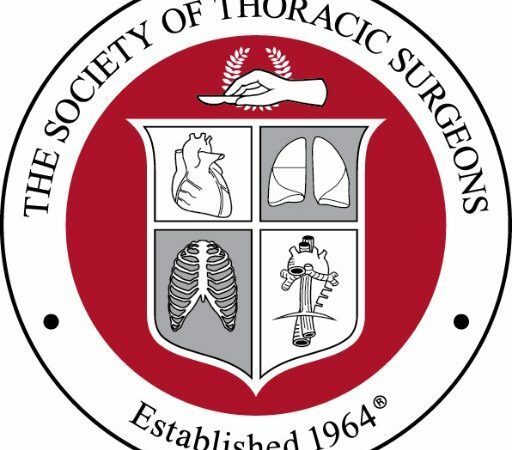 The two organizations will initially focus on a test that can detect lung cancer. Read full article here. 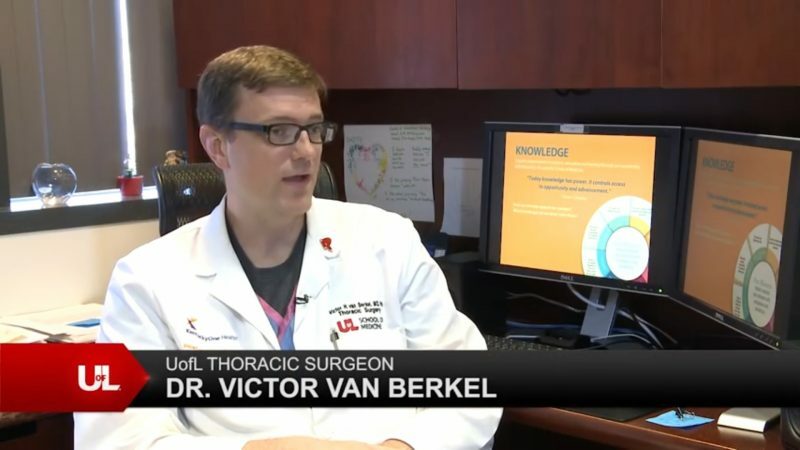 Local News interviewed Breath Diagnostics’s Chief Medical Officer, Dr. Victor van Berkel. 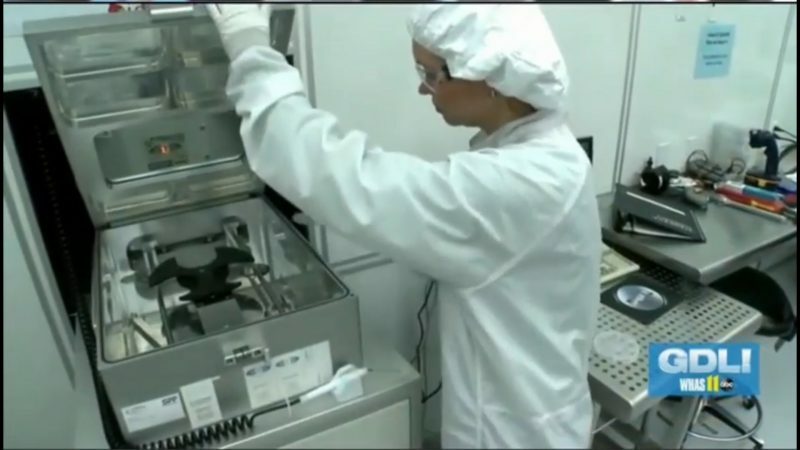 Local News interviewed Breath Diagnostics’s president, Dr. Michael Bousamra. UofL Today introduces Breath Diagnostics’s technology on local news station WHAS11. 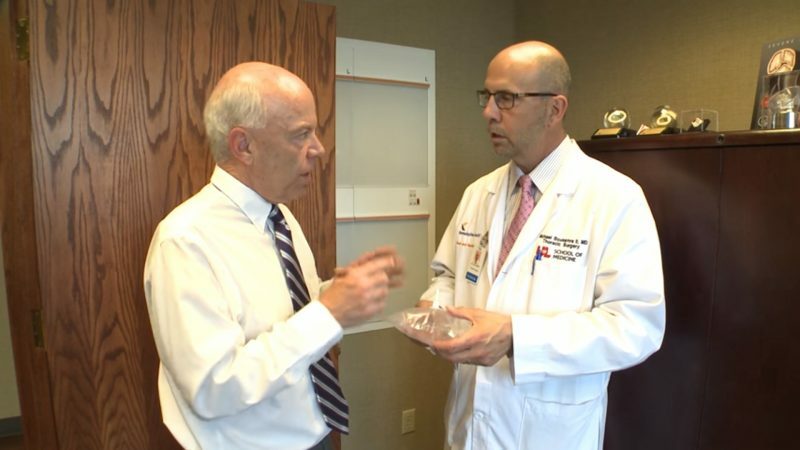 WLKY featuring Breath Diagnostics in a story. Read the latest here. 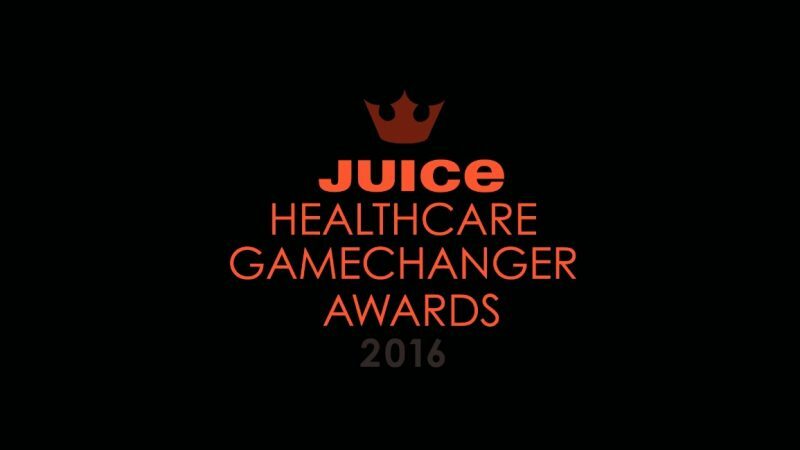 Breath Diagnostics nominated for the JUICE GameChanger Award for Best New Device. Joyce Griggs of JUICE Pharma Worldwide nominating Breath Diagnostics technology for their GameChanger Award for best new device. Visit the SXSW website to see a full list of all the finalist and the alternates for this year’s upcoming event. 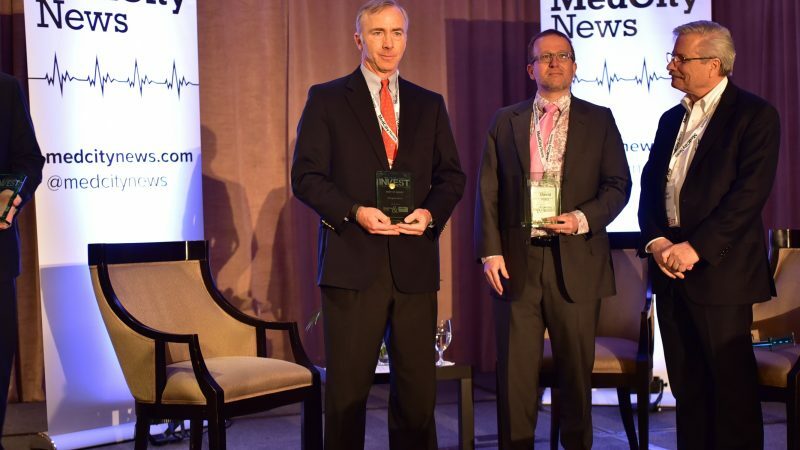 More than 470 companies competed and Breath Diagnostics is a finalist! Click here to visit the SXSW website. With the SXSW Interactive event SXSW Accelerator Pitch Event quickly approaching – March 11th through March 15th the SXSW website published a great piece on how today’s technology is much different than in years past in regards to cancer detection and treatment. Visit the SXSW website to read the full story.